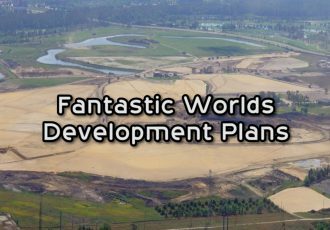 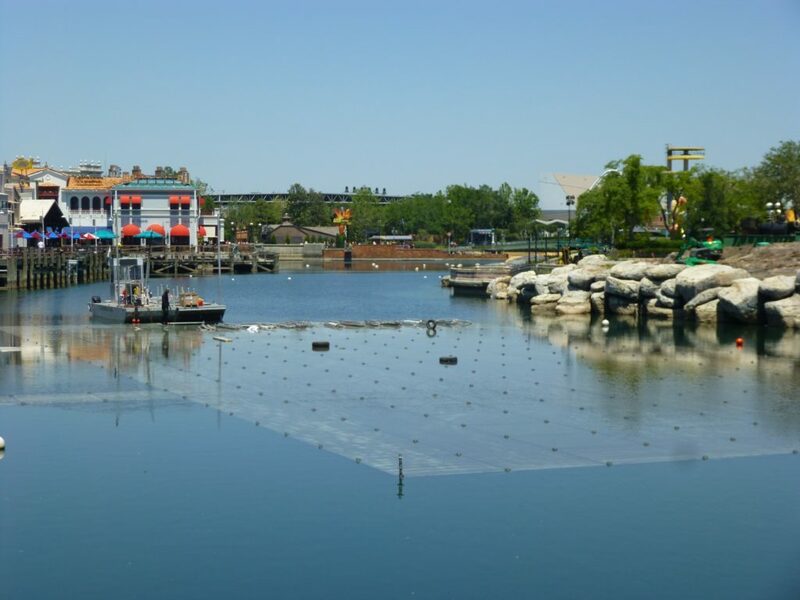 Last fall Universal announced that a new nighttime lagoon show was in development for Universal Studios Florida. 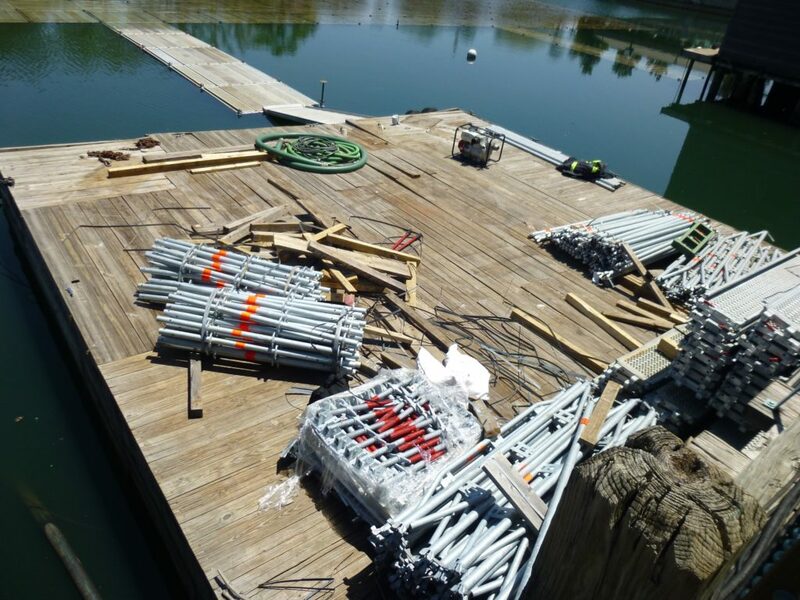 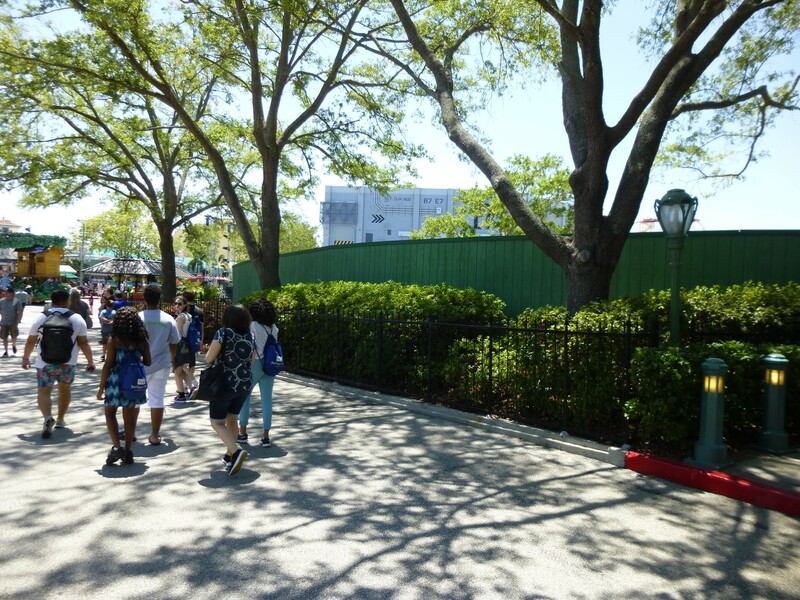 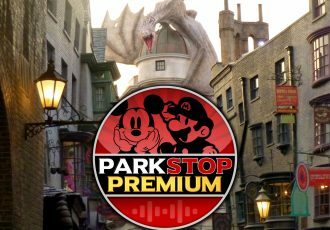 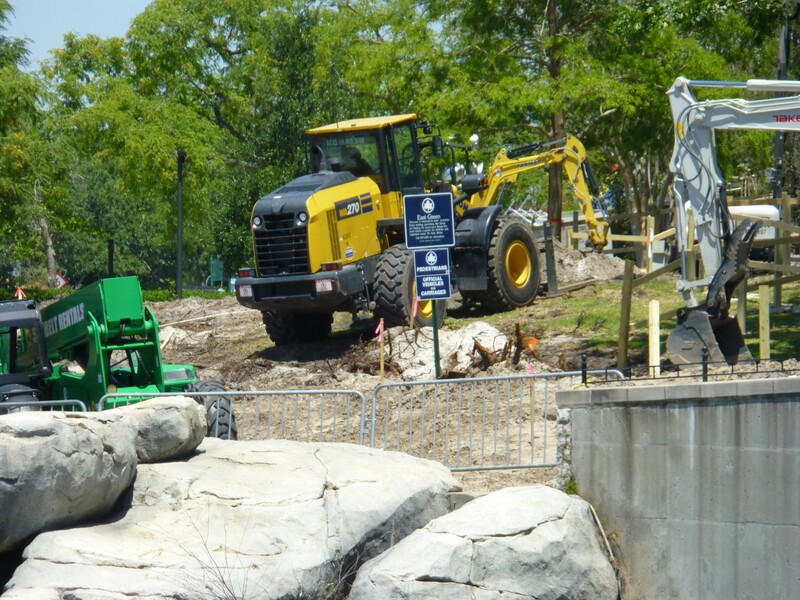 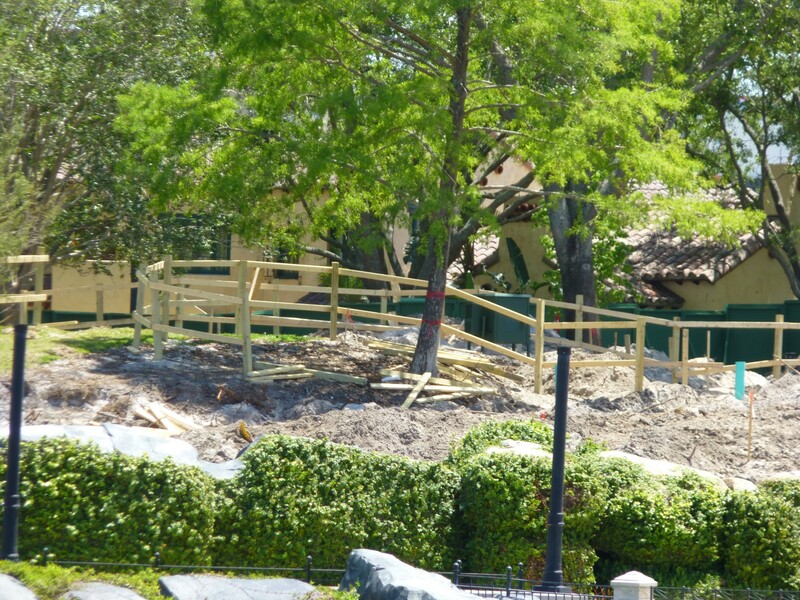 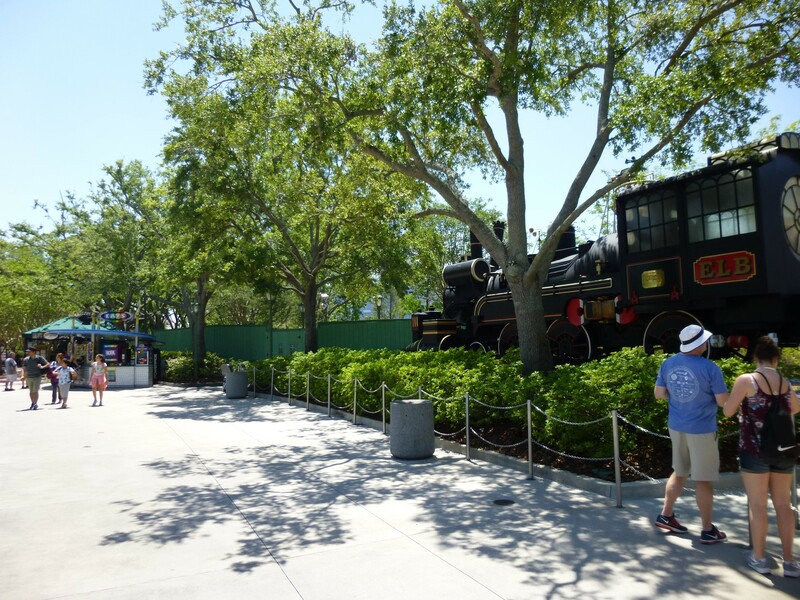 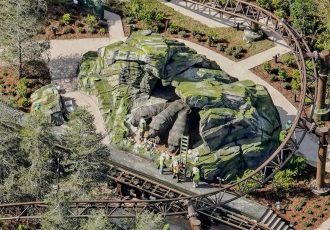 While very little has been revealed about the new show, (including a start date,) we can see that a lot of work is going into preparing the park for its arrival. 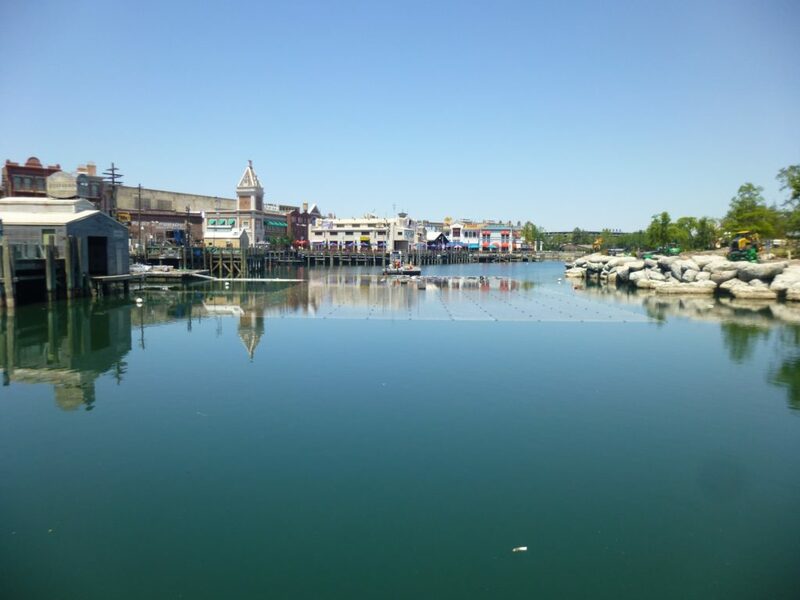 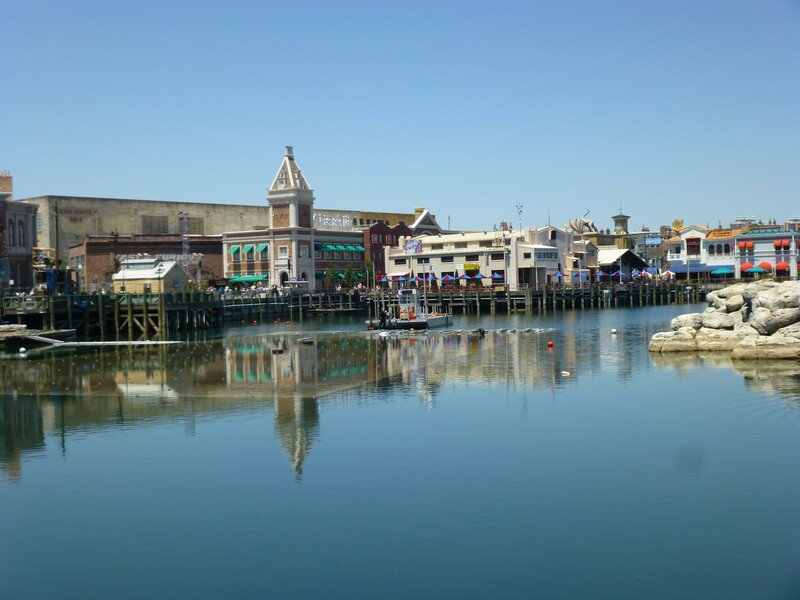 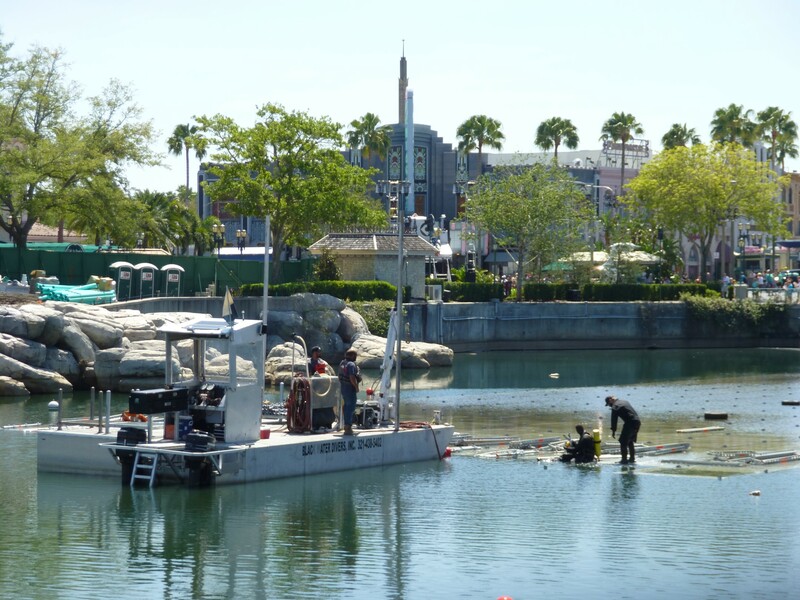 Let’s take a quick stroll around the lagoon to see what’s happening! 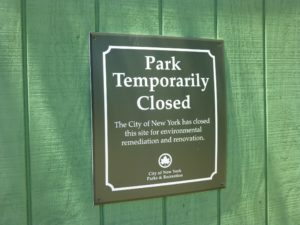 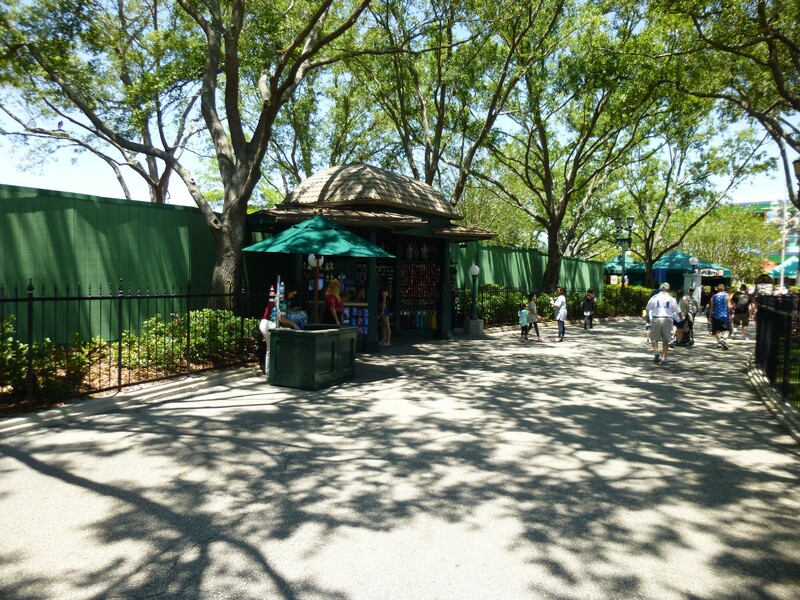 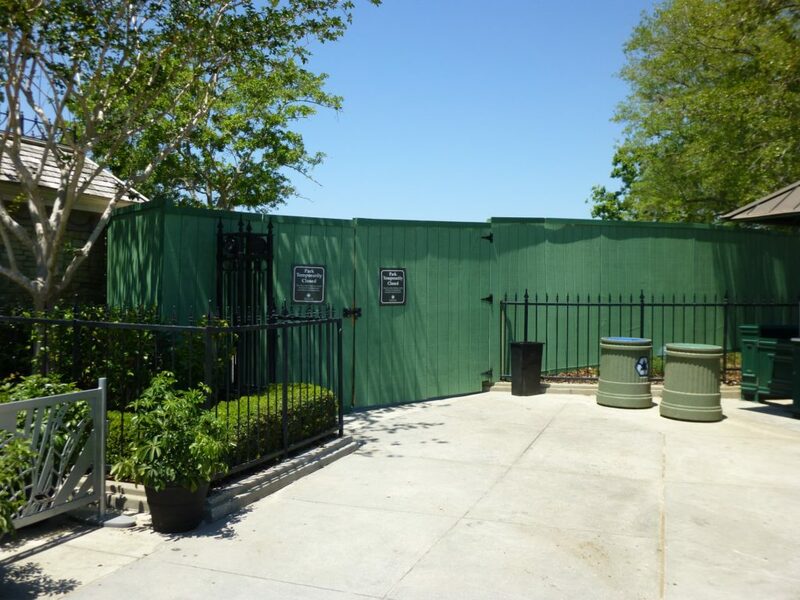 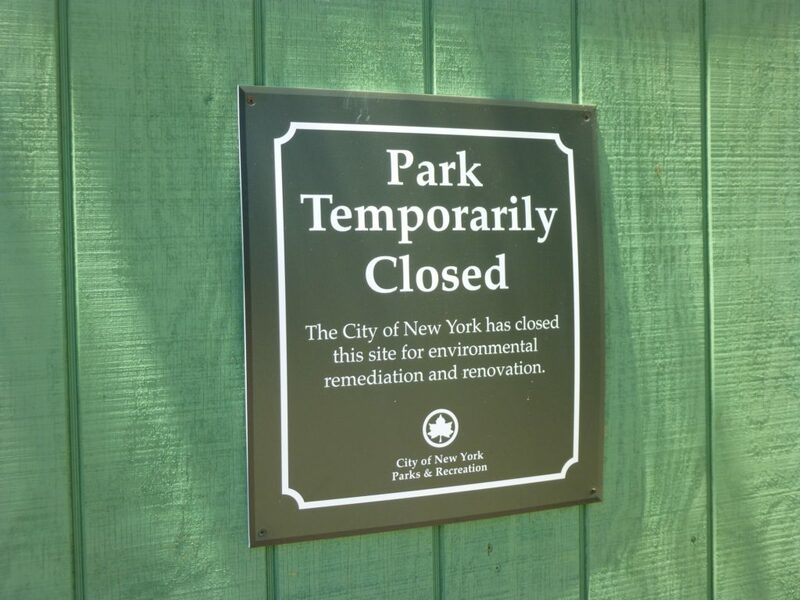 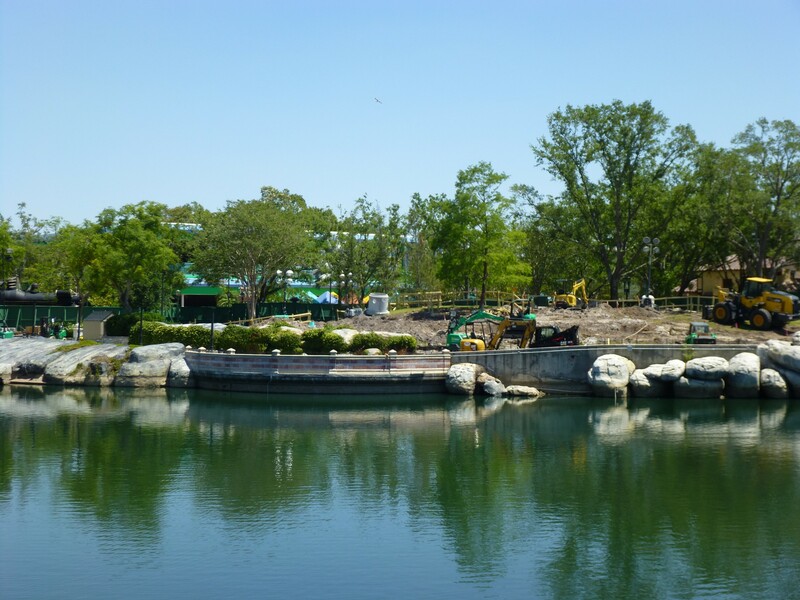 The Central Park area has been completely dug up and and work is being done to create a much larger dedicated viewing area for the new show. 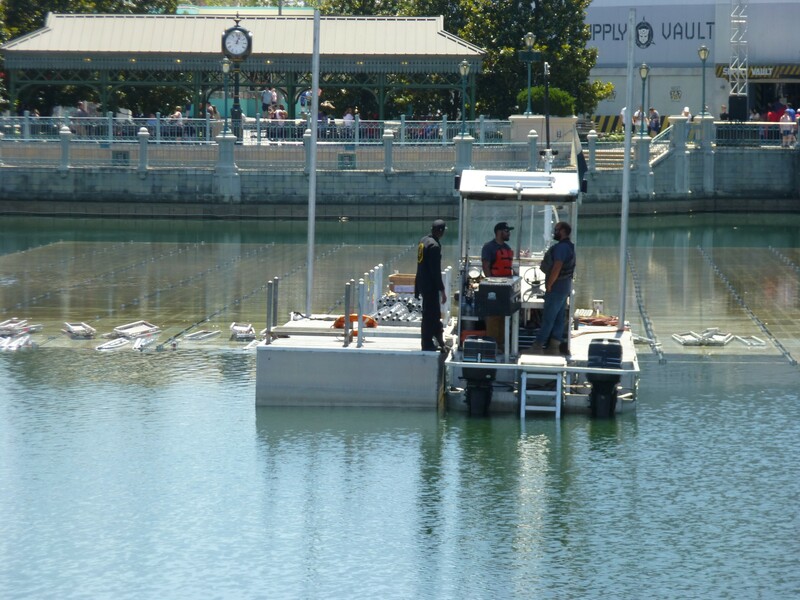 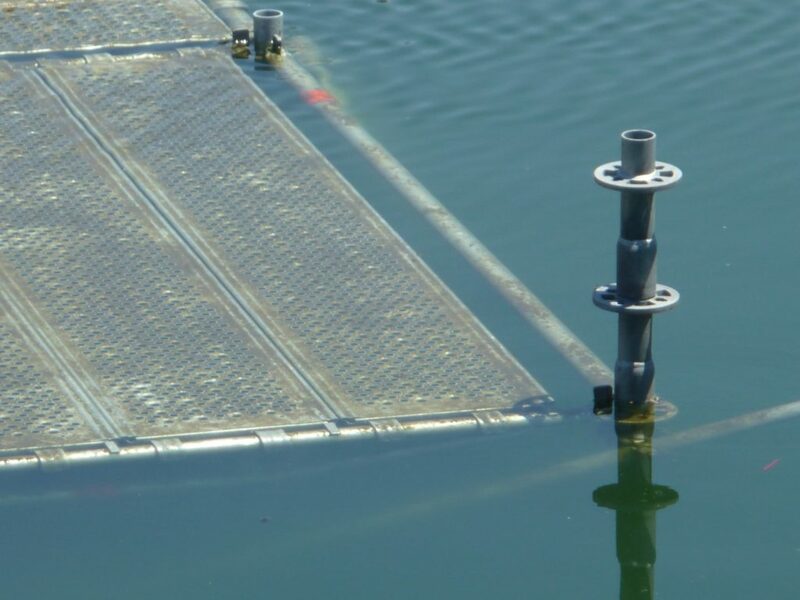 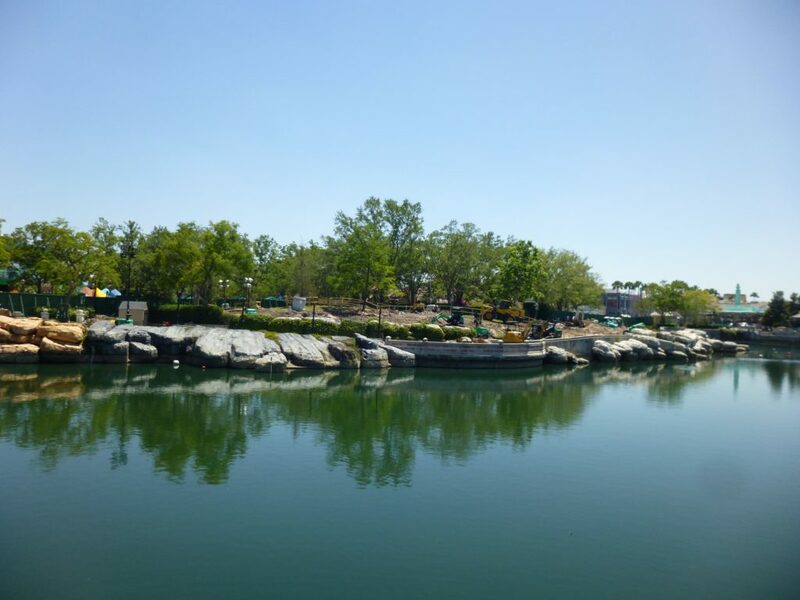 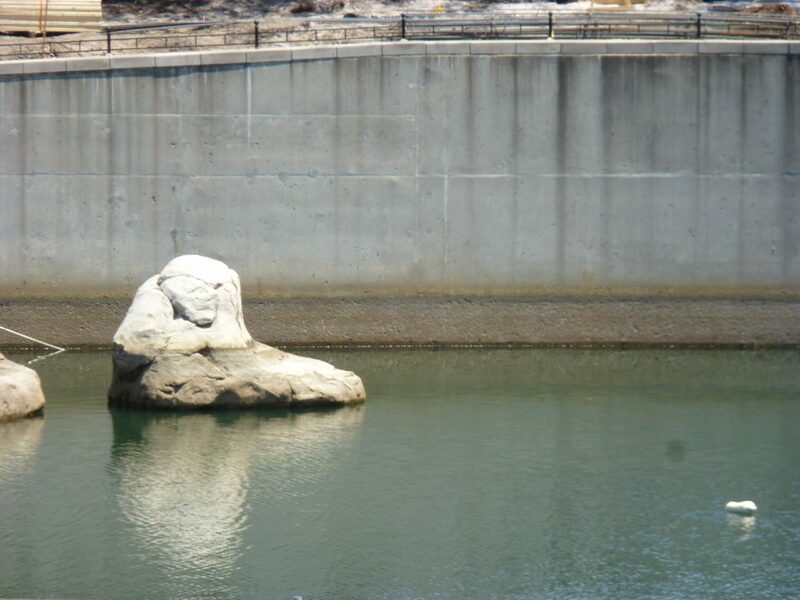 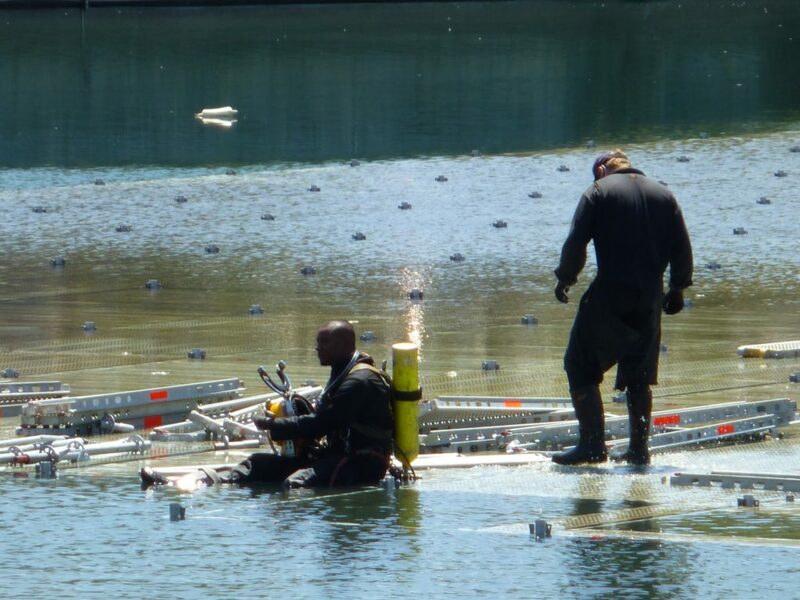 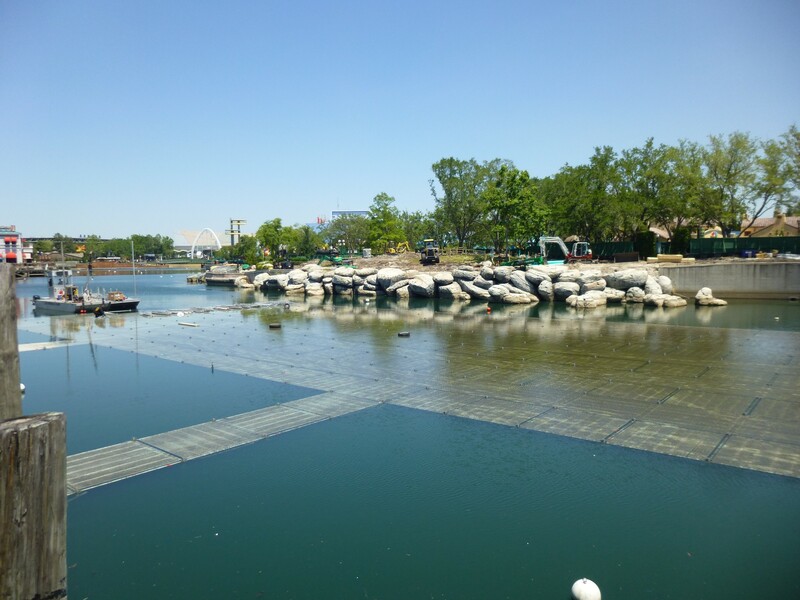 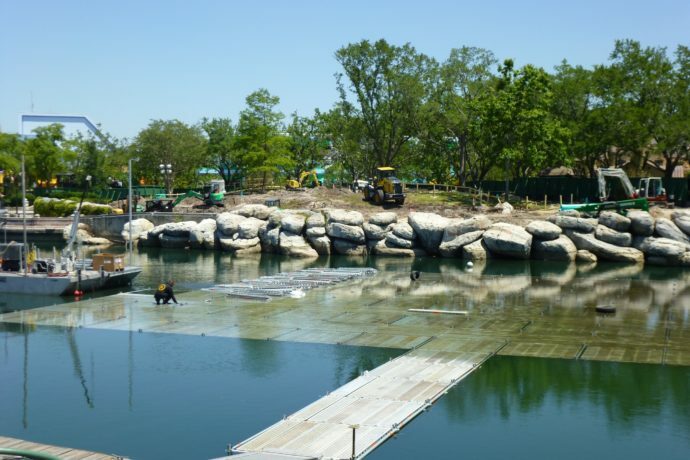 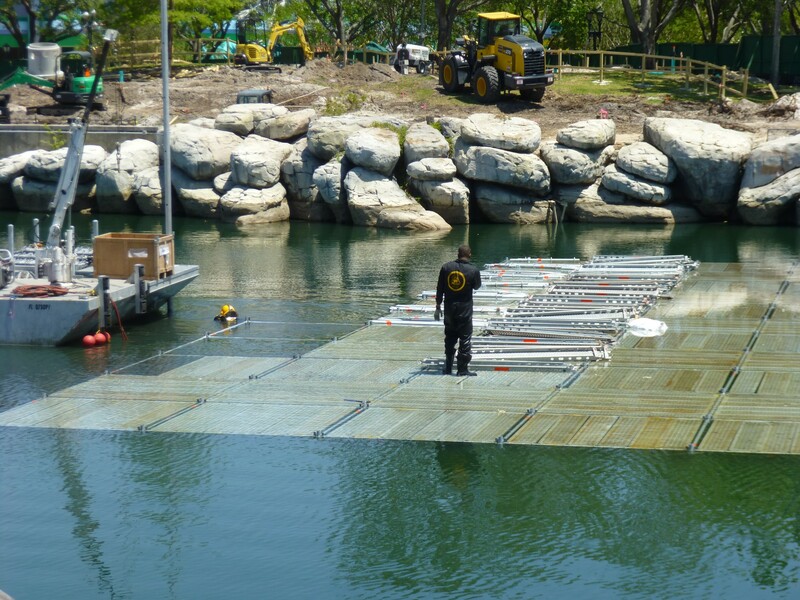 The water level in the lagoon has been lowered a few feet while a gigantic underwater platform is being installed. 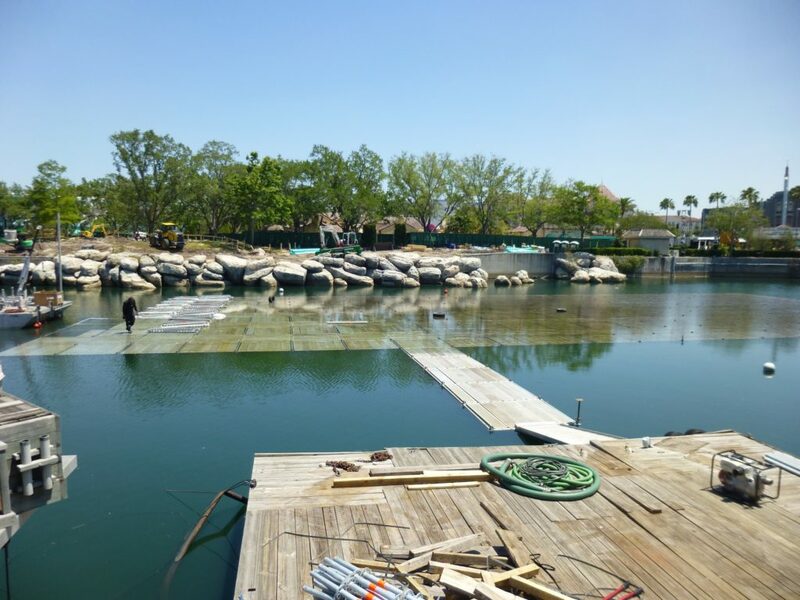 Once complete, the water level will be raised again, hiding this massive platform. 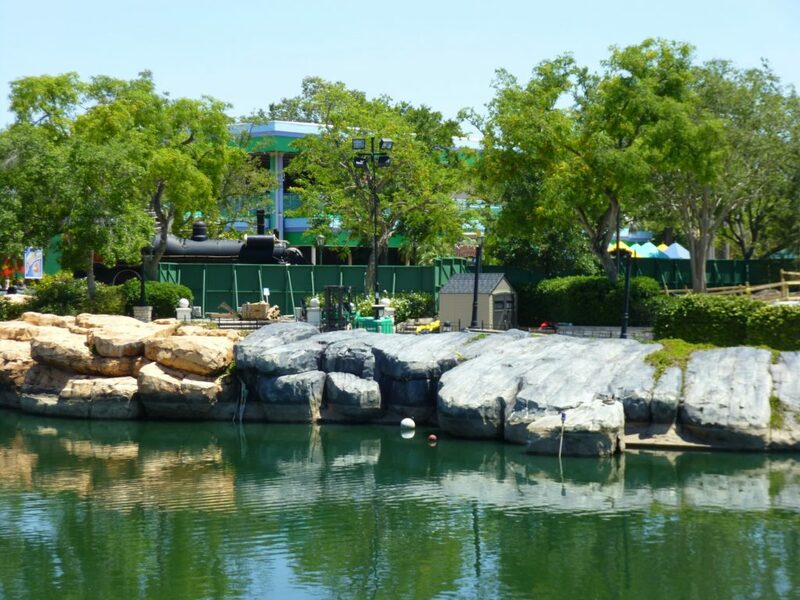 Many are speculating that the new show will feature water fountain effects similar to World of Color at Disney California Adventure. 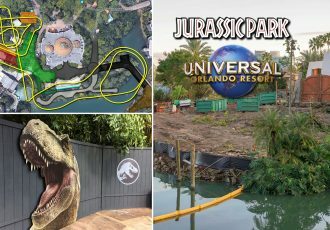 We do not know much about the show, but Universal has said that it “will include new animation featuring characters from favorite Universal attractions, a new storyline, new music, lighting and special effects.” They also said that it will take the old show, Universal’s Cinematic Spectacular, “to an entirely new level.” Some of the rumors for the show include projection mapping on surrounding buildings, drones, and of course fireworks and pyrotechnics. 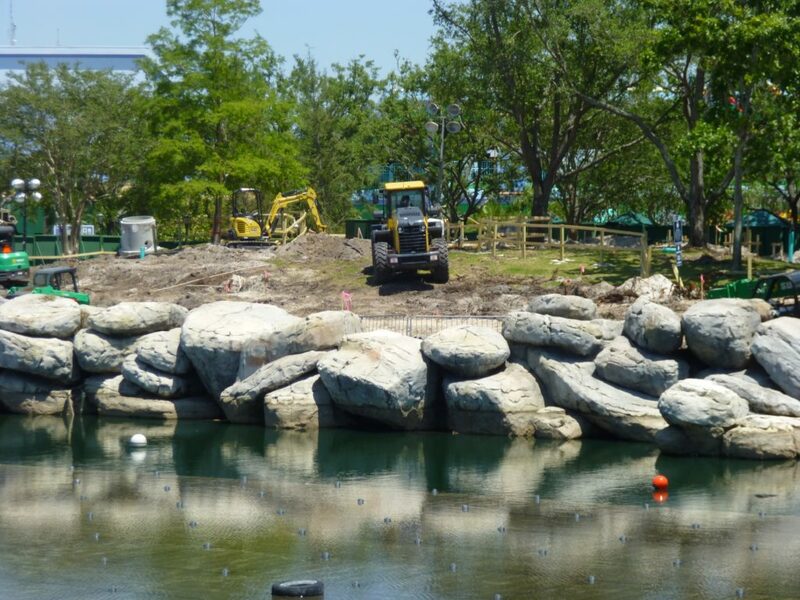 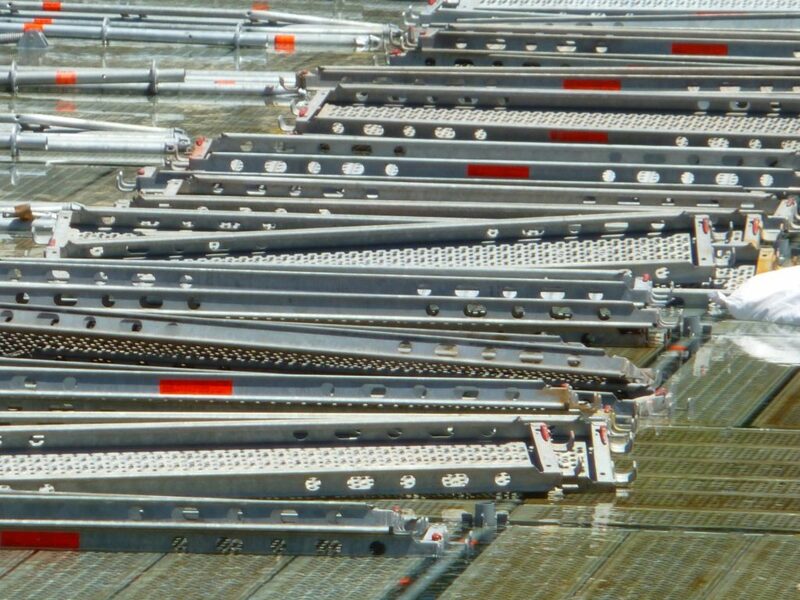 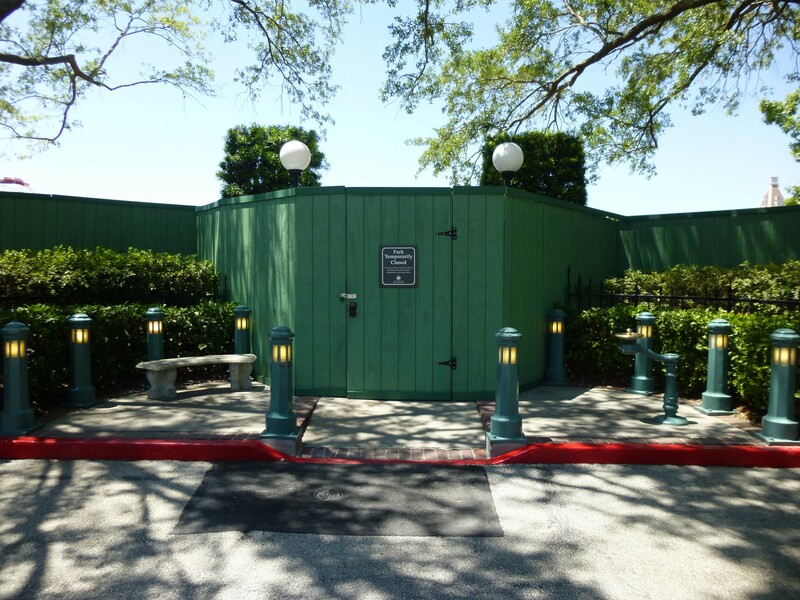 See the full photo update below and stay tuned for more theme park news and updates coming soon! 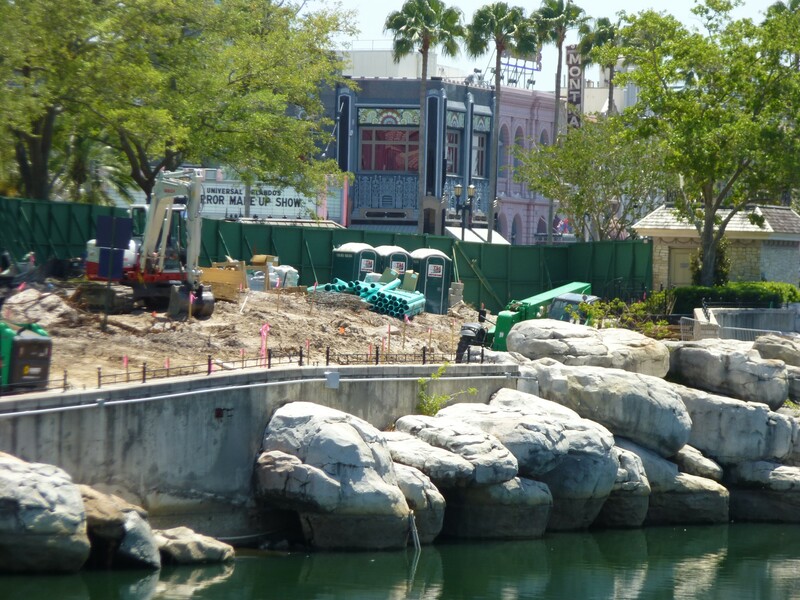 One last look at the area. 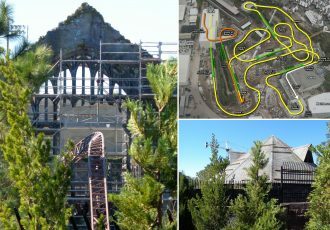 Cannot wait to see how this turns out!